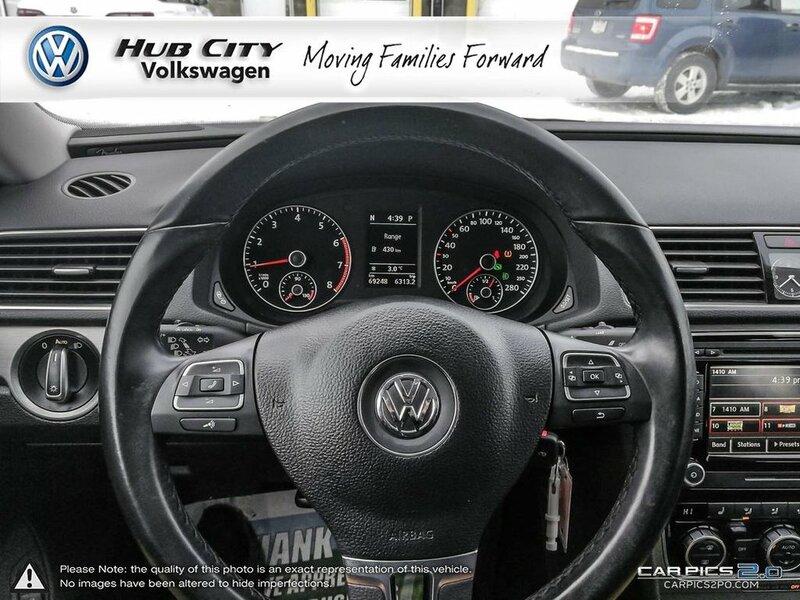 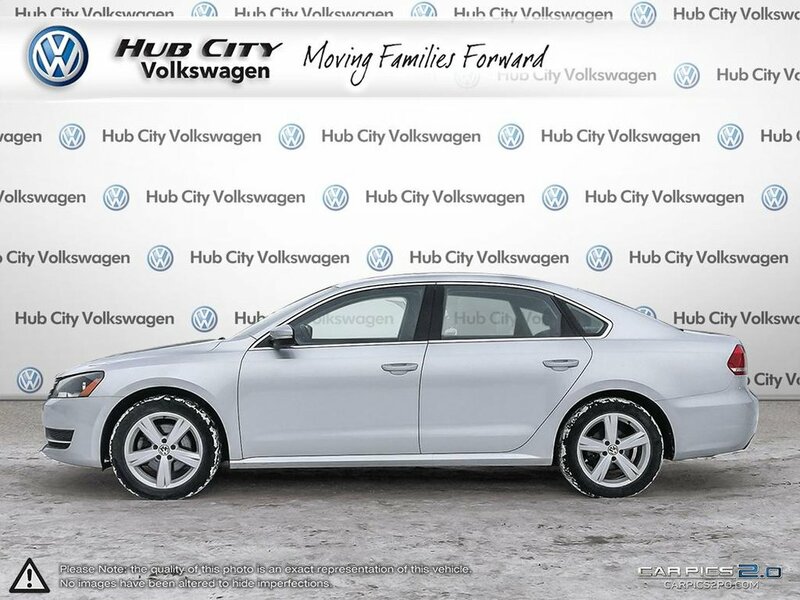 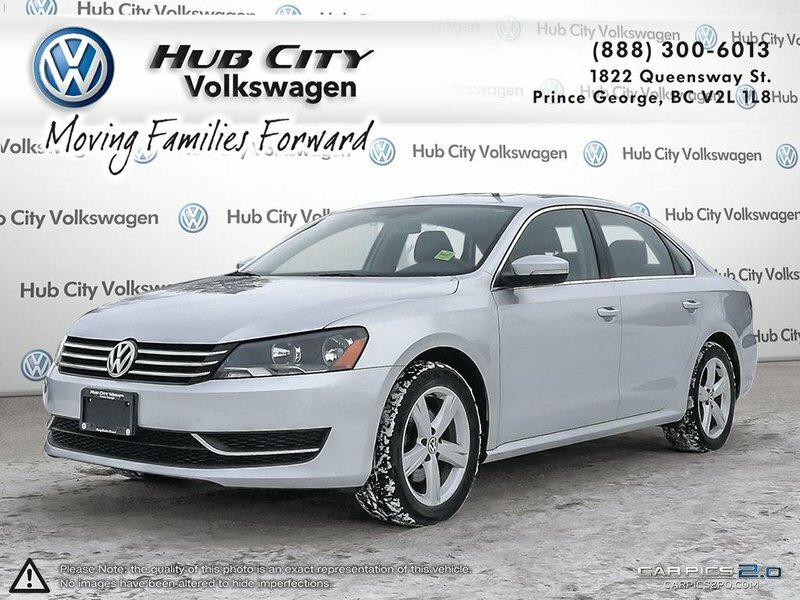 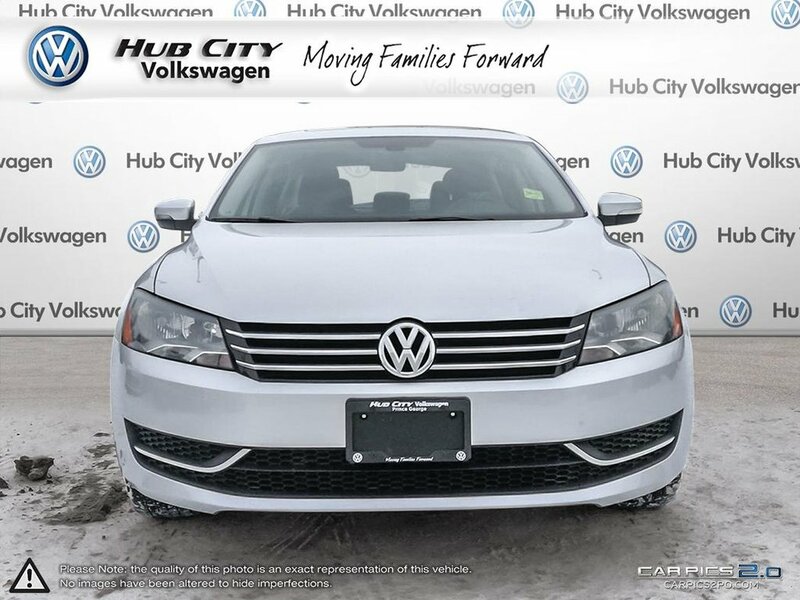 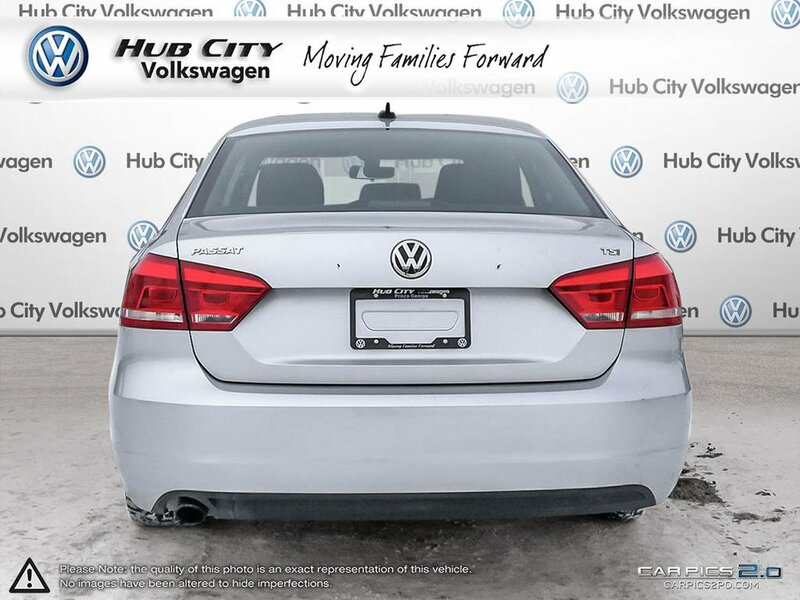 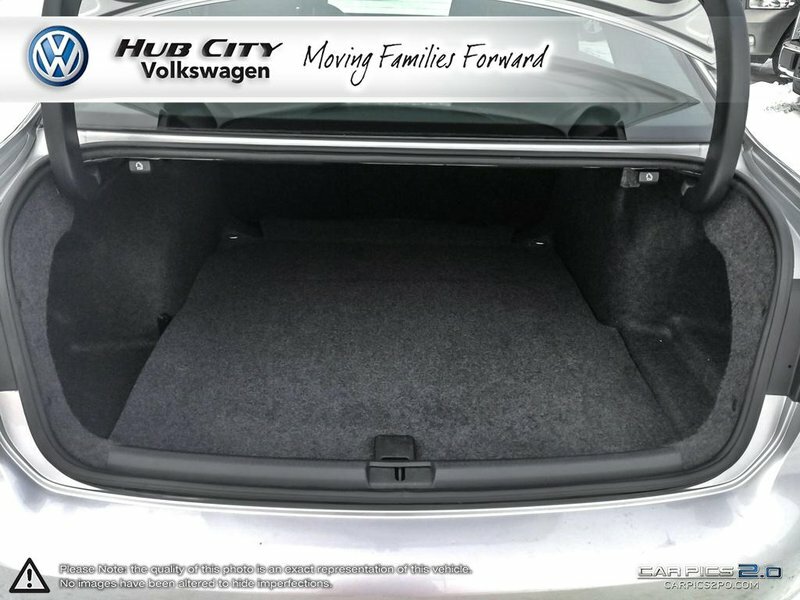 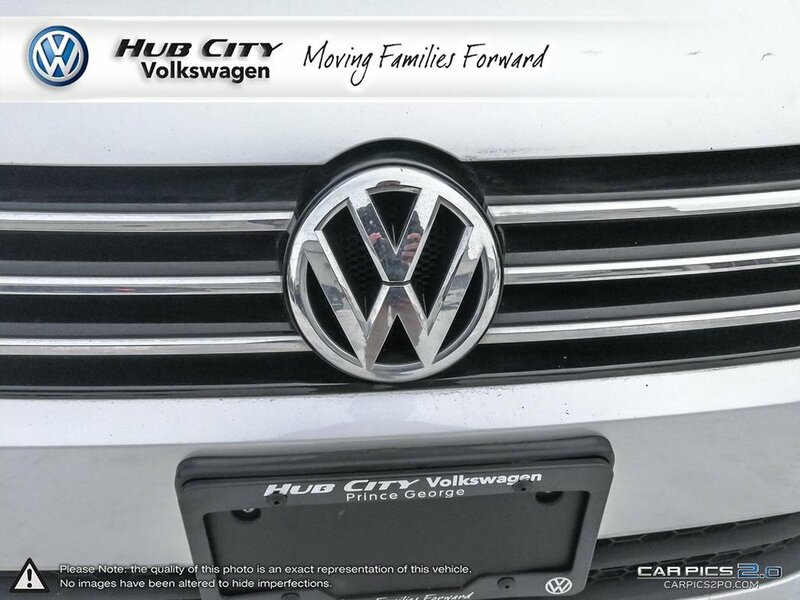 Our Certified Pre-Owned 2015 Volkswagen Passat 1.8T Comfortline Sedan is shown in gorgeous Reflex Silver Metallic. 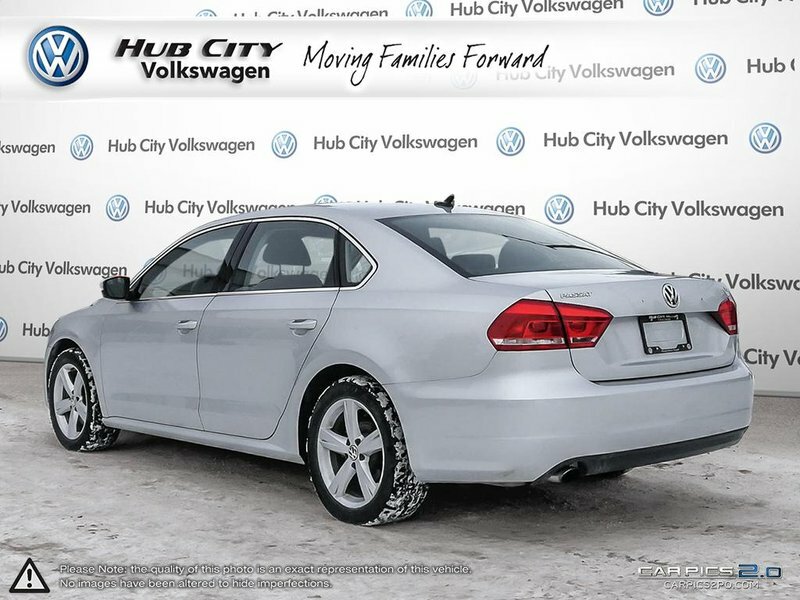 Powered by a TurboCharged 1.8 Litre 4 Cylinder that provides 170hp while tied to a responsive 6 Speed Automatic transmission with Triptronic and Sport mode. 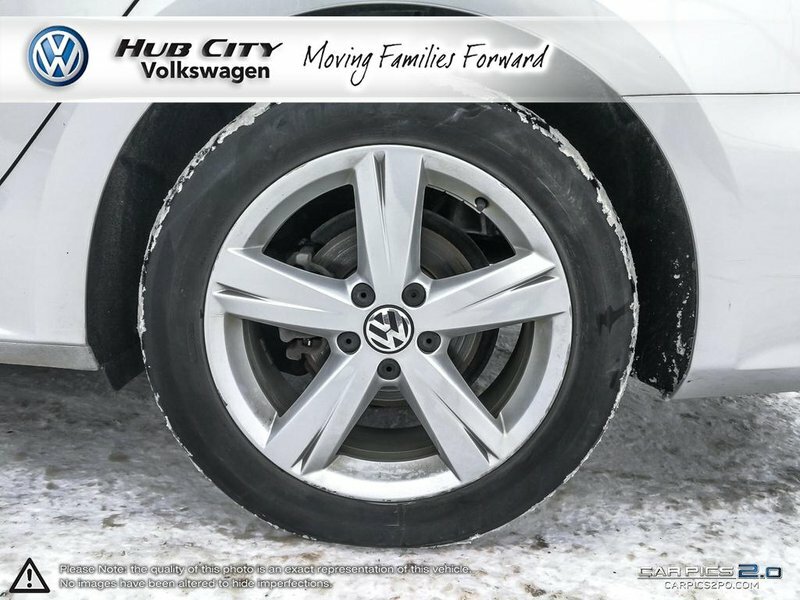 This Front Wheel Drive adds fun to your daily drive. 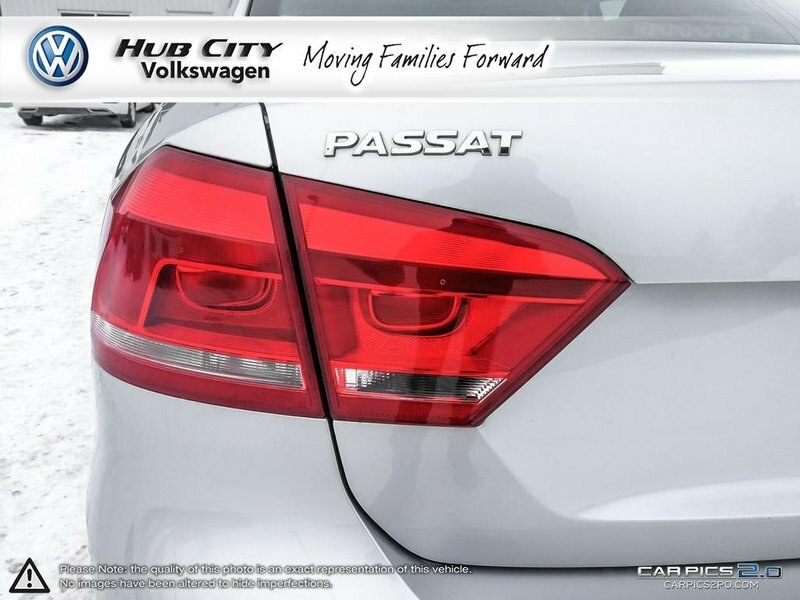 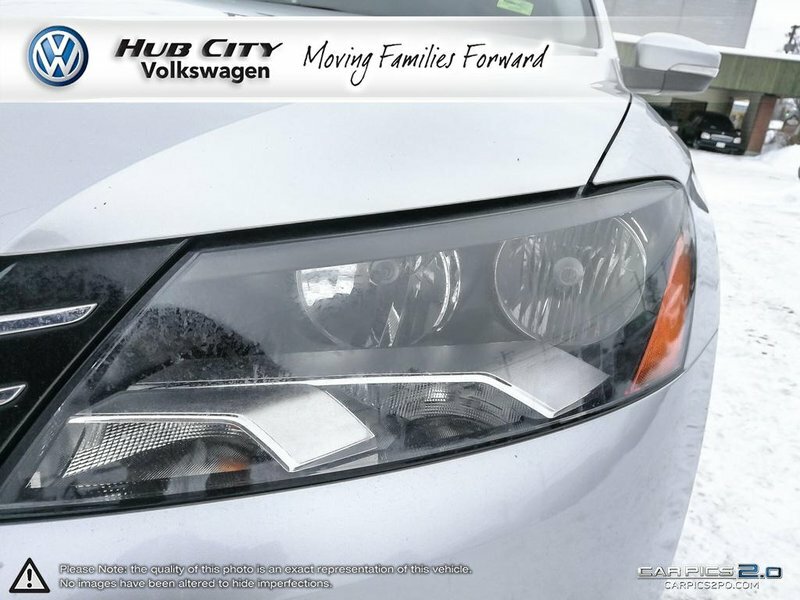 The Passat 1.8T Comfortline exudes style and sophistication featuring an elegant German-styled body with a bold chrome grille, sporty alloy wheels and a halogen auto on/off headlights. 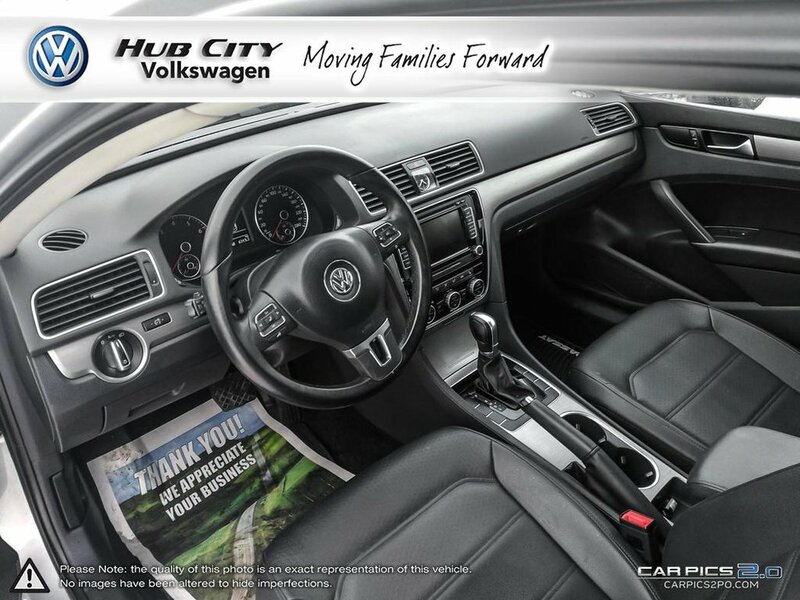 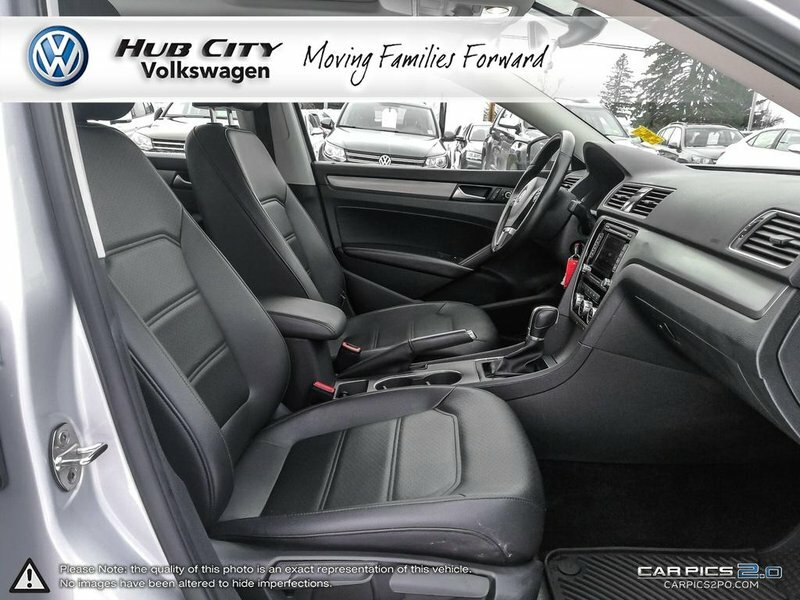 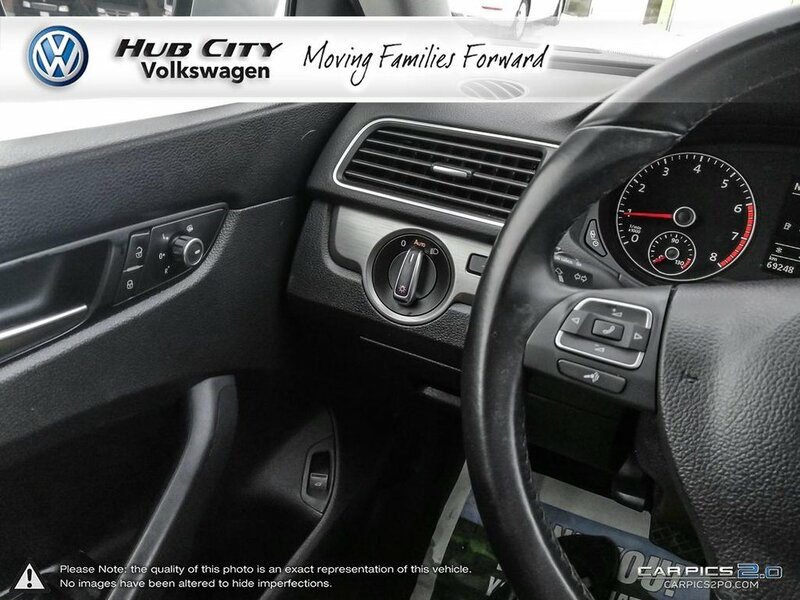 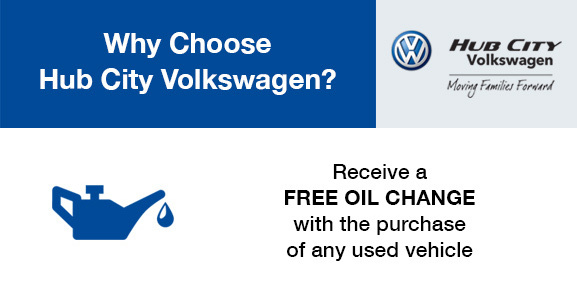 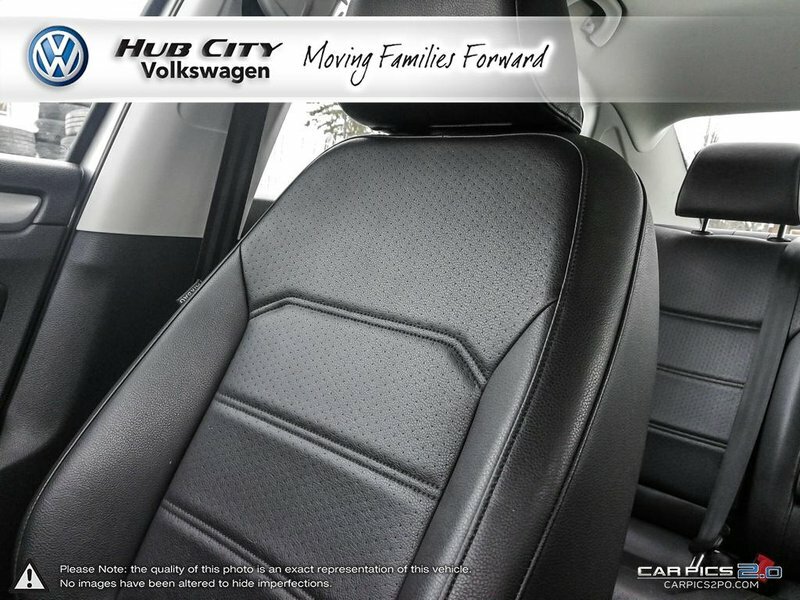 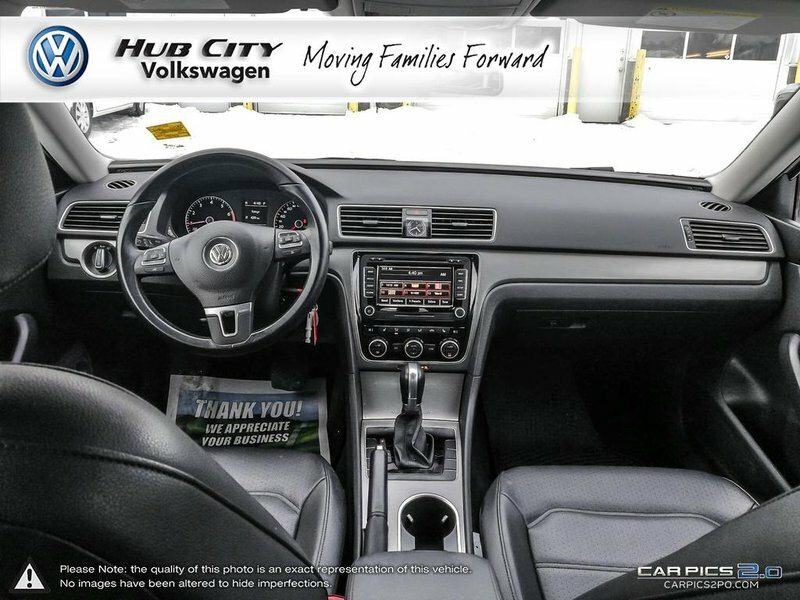 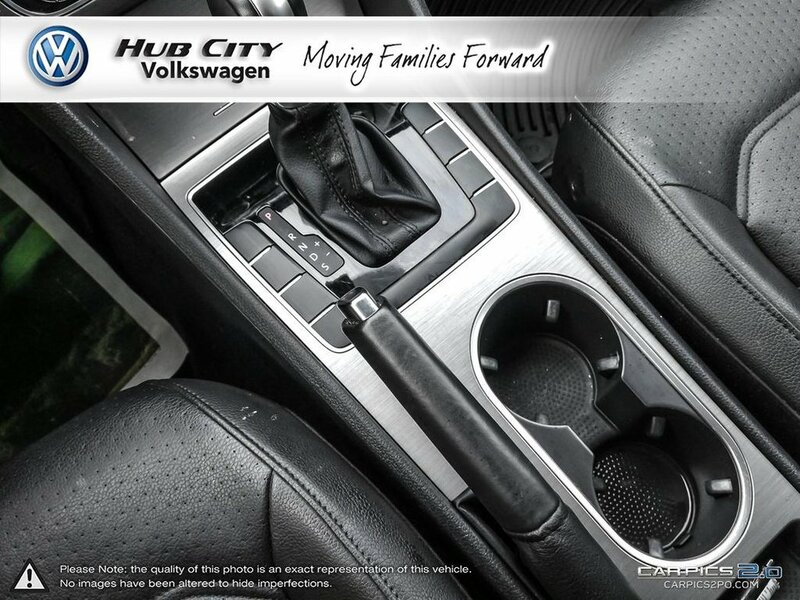 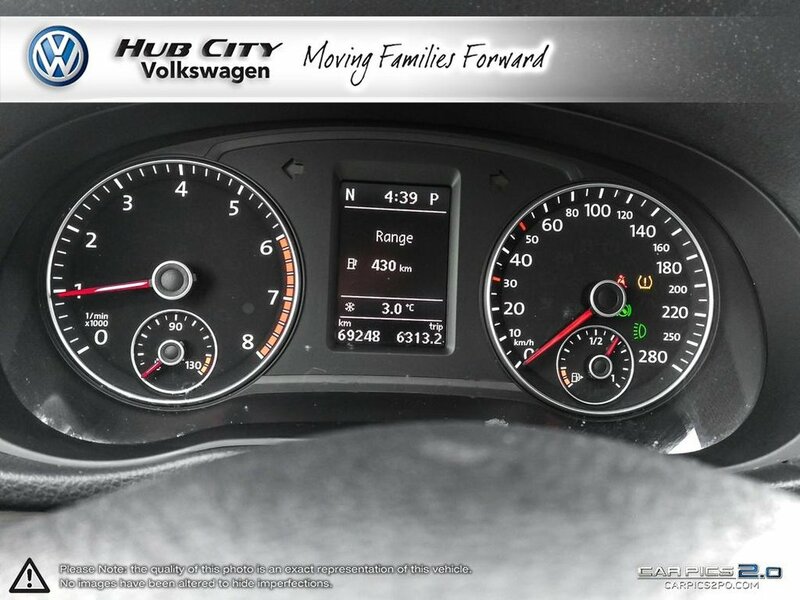 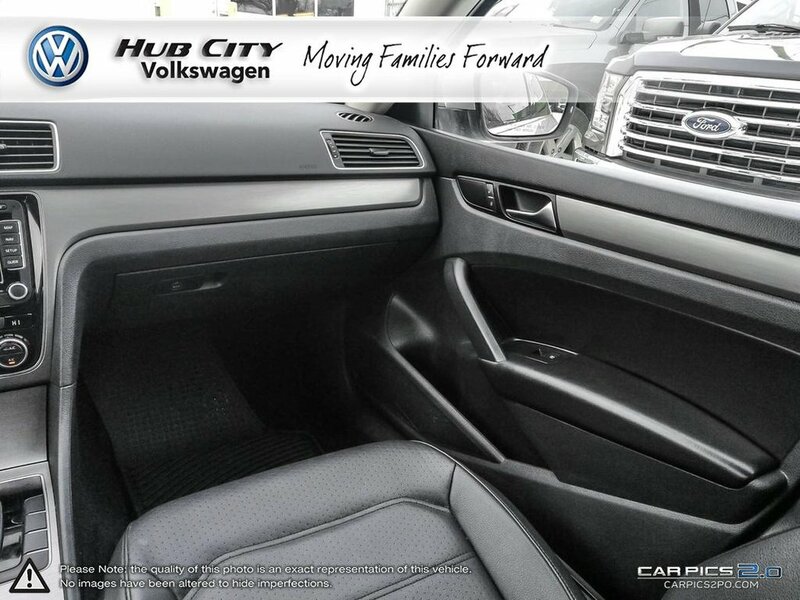 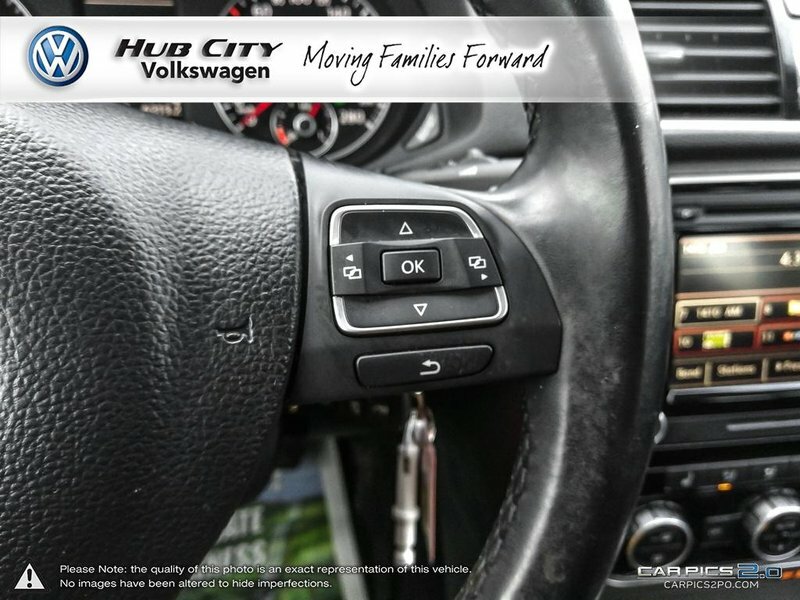 The interior of the Passat 1.8T Comfortline is spacious and loaded with lots of amenities. 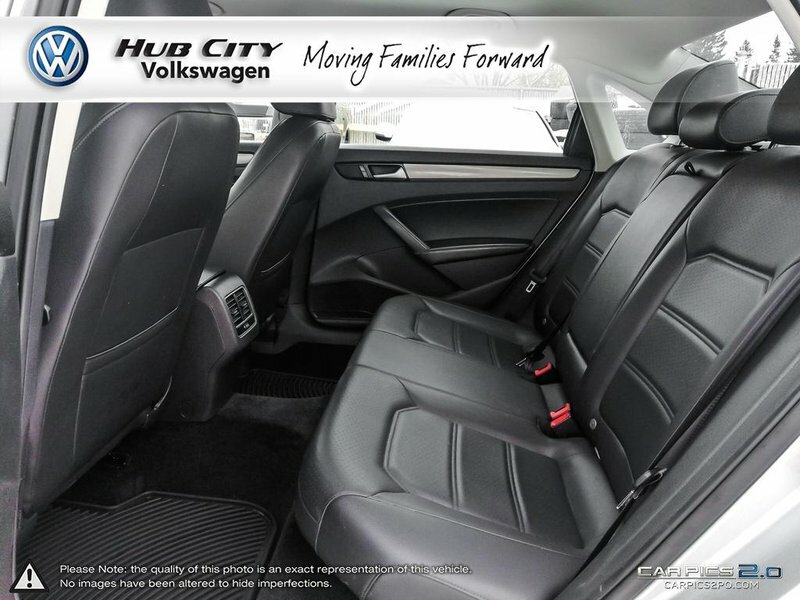 Settle into the heated V-Tex leatherette seats and enjoy a leather-wrapped multifunction steering wheel w/trip computer, power windows/door locks,12V power outlets, a versatile 60/40-split-folding rear seat. 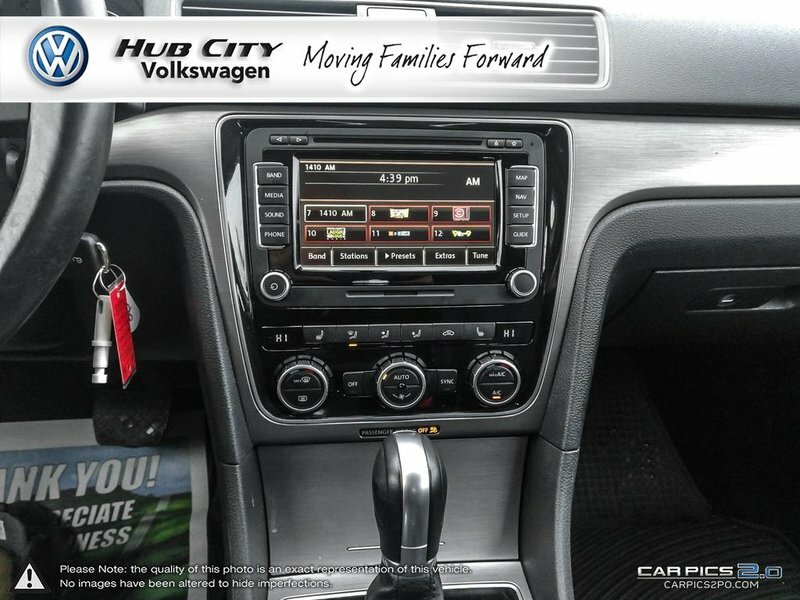 You can listen to your favorite song with convenient Bluetooth Streaming Audio and a 6-speaker AM/FM/CD audio system.